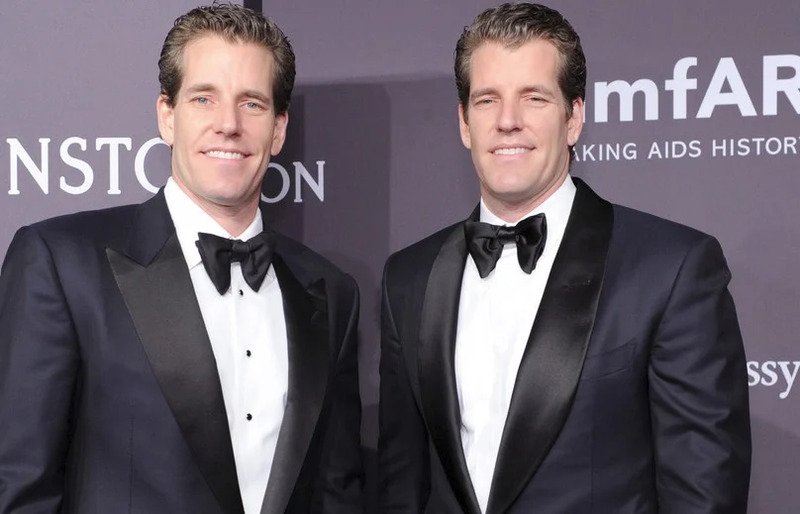 Gemini Trust Company, the cryptocurrency exchange owned by billionaire twins Tyler and Cameron Winklevoss yesterday unveiled the Gemini dollar, the world’s first regulated stablecoin designed to enable users to send and receive US dollars on the Ethereum blockchain. At a time when stable coins are gaining more and more traction particularly among crypto market traders, the Gemini dollar is designed to provide a stable bridging currency to bring together the conventional banking system and crypto markets in a seamless manner that has not been achieved before. This year, the SEC has twice slapped down requests from the Winklevoss brothers to launch a Bitcoin Exchange Traded Fund (ETF). Their fortune has also taken a bit of a hit as bitcoin is down more than 50 percent for the year to date. Despite all this, the twins are not letting anything stop them from actualizing their strategy for building infrastructure and taking out patents related to the crypto trading scene. The Gemini dollar is the latest of these efforts, with its goal being to facilitate the trade of USD on the Ethereum network while protecting users from the notorious volatility of crypto assets. Already, it has received regulatory approval from the New York Department of Financial Services – commonly known as the BitLicense Department – making it the only regulated stablecoin in the world. According to Tyler Winklevoss, the goal of the Gemini dollar is to allow people to hold their “store of value” cryptocurrency rather than using it to carry out transactions directly, which he believes exposes users to the vagaries of the crypto market where the space of a few minutes can be the difference between vastly overpaying or vastly underpaying. Using the 1=1 framework, users can deposit their US dollars for Gemini dollars and transact business across the Ethereum blockchain safe knowing that the stablecoin’s value does not vary, which protects them, from the risk of loss. Cameron and Tyler Winklevoss, Image from Mashable. Despite the promise of doing away with mid-transaction volatility which is a big problem for potential adopters as crypto struggles to go mainstream, not everyone is on board with the current paradigm of stablecoins. Tether, which is perhaps the best-known example of a stablecoin has received criticism from Michael Moro CEO of Global Genesis Trading who says that his firm has not adopted any trading position on stablecoins just yet.